1. Compose emails from the Yahoo! search box. 2. Get Lyrics of any song or your favorite artist. 4. 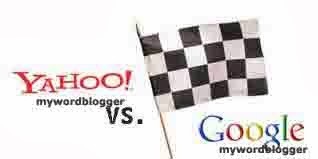 Search your favorite websites from Yahoo! itself. 5. linkdomain – An undocumented Yahoo Web search operator.